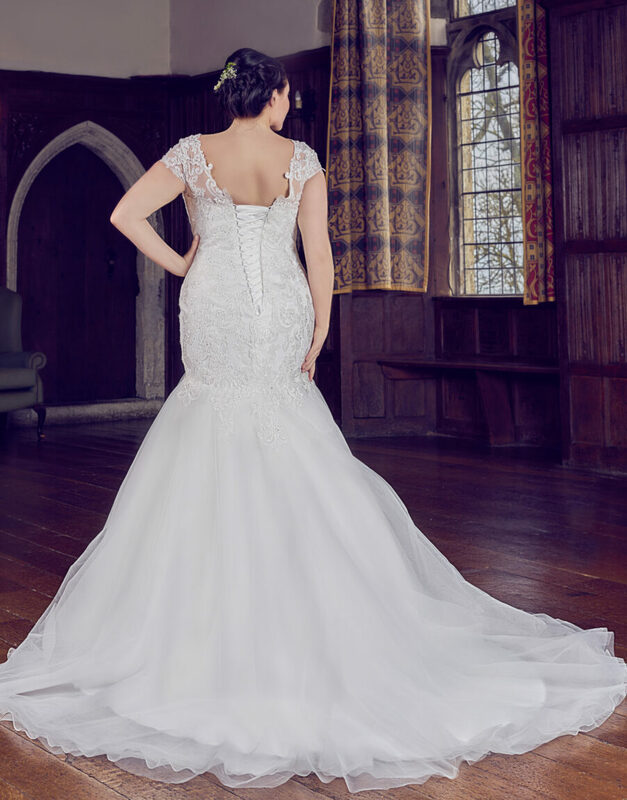 The Bridal Mill specialises in Plus Size wedding dresses from 2 amazing Collections both offering an excellent range of dresses with flattering styles and lines created by inner body corsets fitted inside the dress to show off the figure. 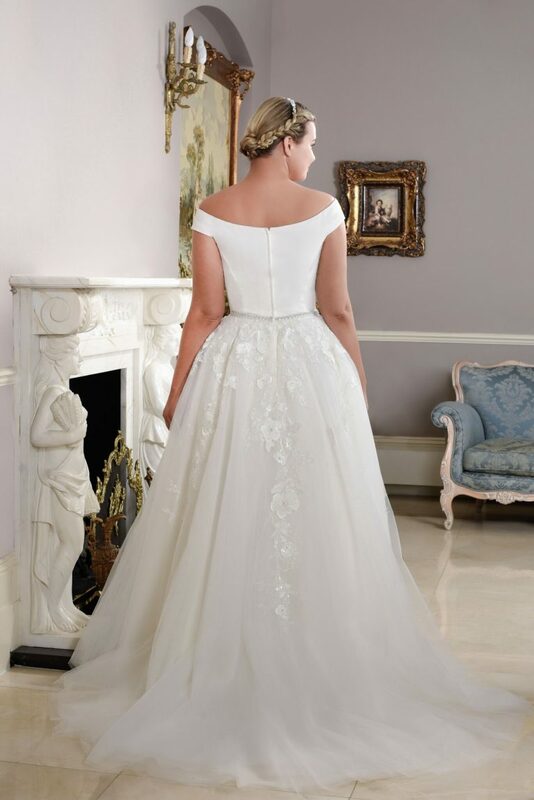 Both Designers Sonsie by Veromia and White Rose Gracefull offer a variety of styles from Sizes 20-30+. 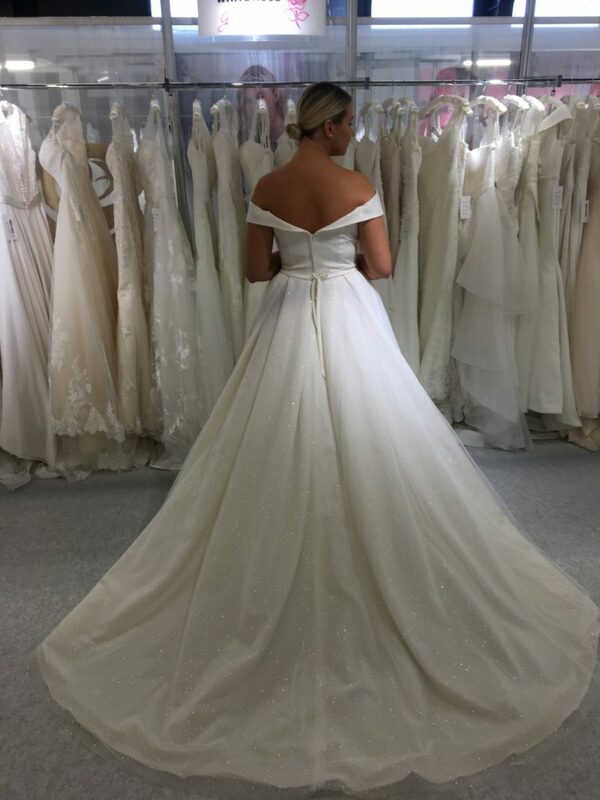 Working with you to find your perfect dress you are able to change the back detail on each dress from a lace up back to buttons or just a zip. 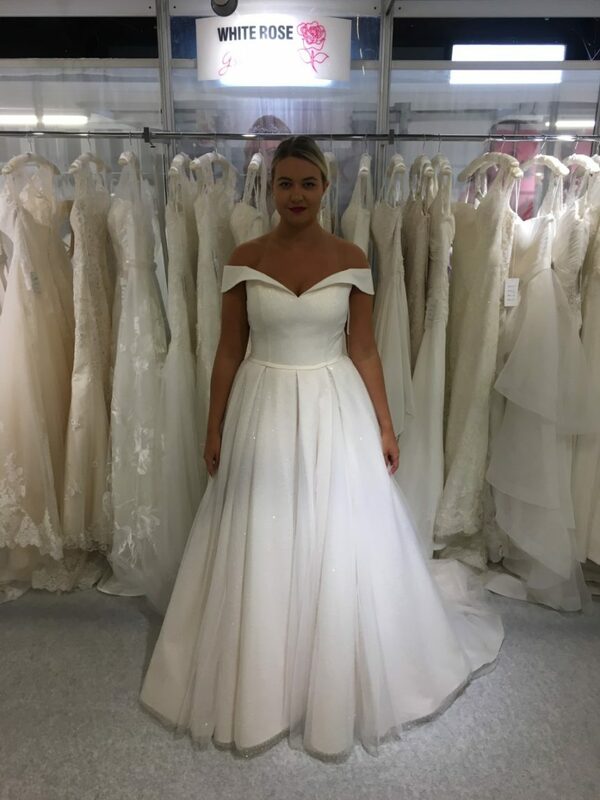 We are also able to add straps to any strapless dress whether we order in straps from the designer to attach or having your own straps created by our highly experienced seamstresses to give you that little extra support and comfort. 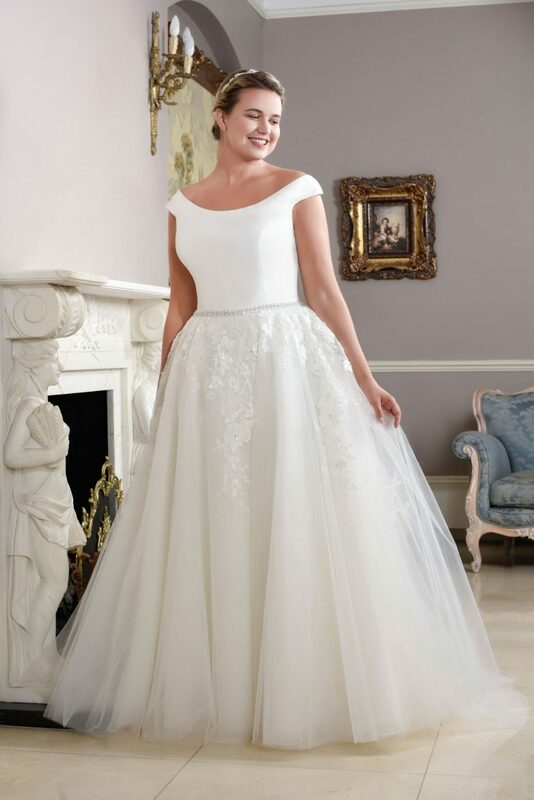 Take a look at our amazing range of plus size wedding dresses!